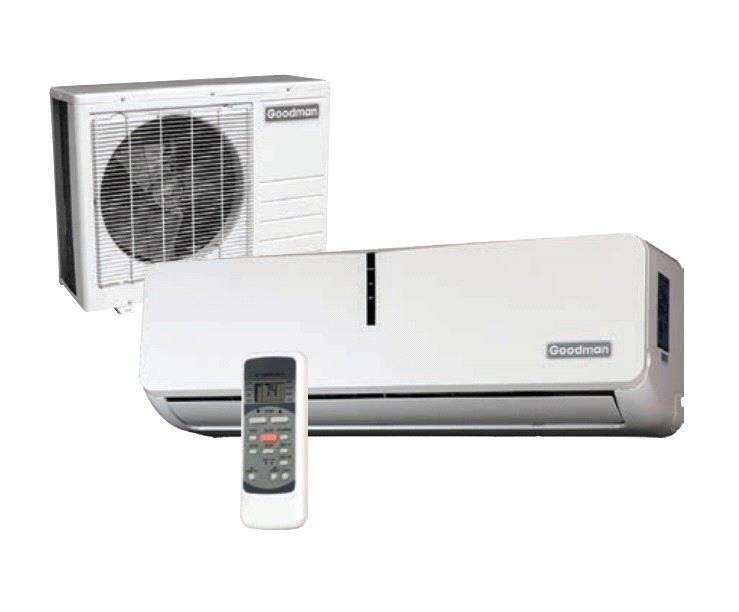 Complement your ductless mini-split air conditioning with the Goodman MSC243E15MC outdoor condenser from the MS systems family. 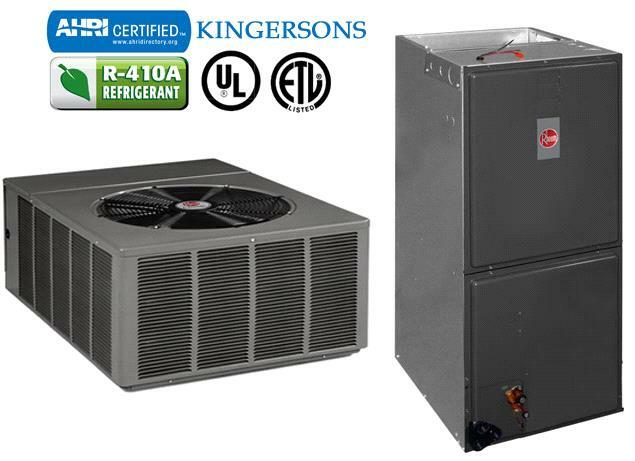 The unit works in pair with the corresponding indoor air handler and doesn't require the installation of sheet metal duct work. 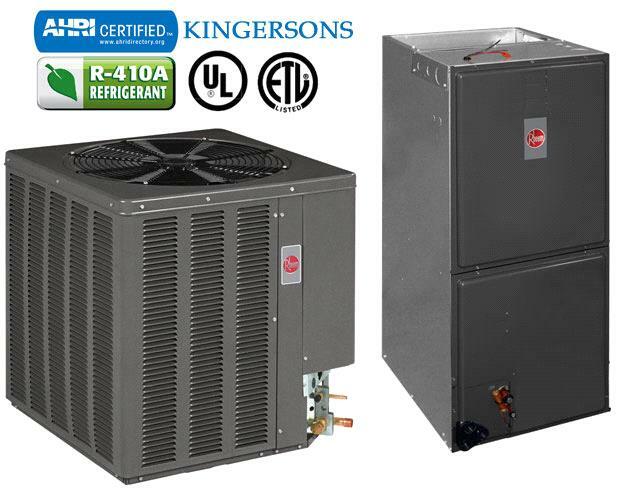 With the MSC123E15AX indoor unit this model makes a great and energy efficient HVAC system with the 22,000 BTU cooling capacity for any residential space. 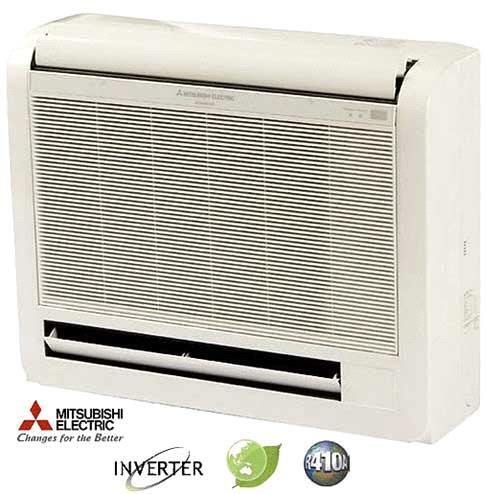 Both indoor and outdoor units are connected through a 3-1/2" hole that holds all necessary cables, tubes, and water drain. 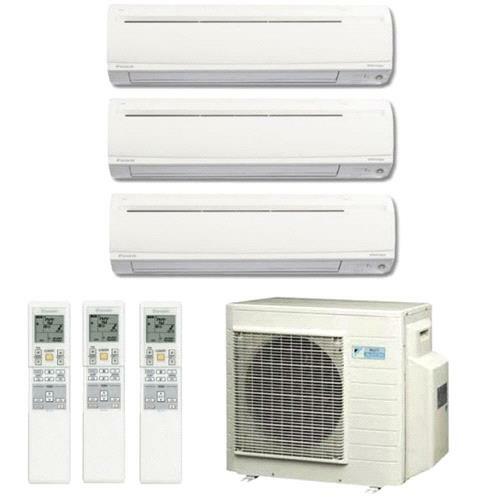 Besides, the complete mini-split system features an auto restart function, 7 hour off-cycle sleep mode, and a louver position memory for convenient operation and maintenance. A refrigerant leakage detection prevents the system from operation shortcomings and other possible failures. 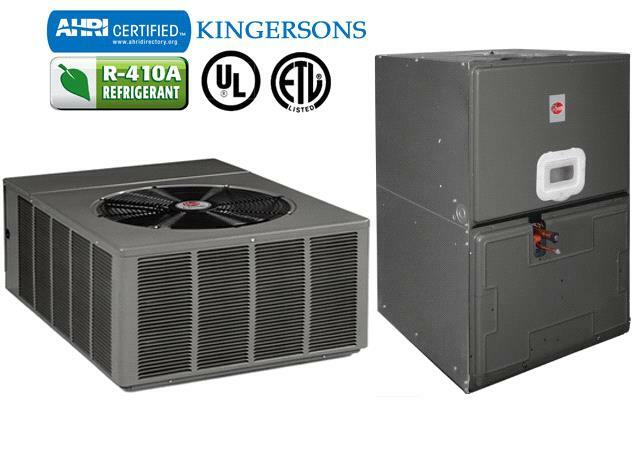 This condenser model ideally fits newly enclosed spaces like garages, porches or decks that should not be connected to the main air conditioning system. 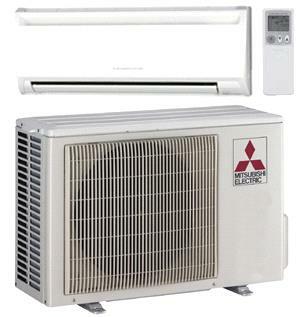 A SEER rating of 15 ensures proper energy efficiency when delivering excellent cooling. Enhance your space comfort with the Goodman MSC243E15MC condenser and its corresponding indoor air handler to deliver fresh cool air and ensure a reliable yearlong operation.